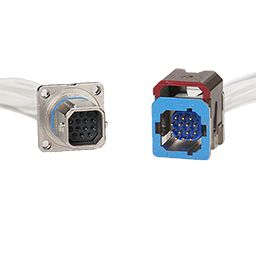 To address the challenges airframers meet in the civil and military aerospace industry, miniature connectors were introduced as a new format for multipin connectors. Radiall's experience in EWIS application and its ability to design innovative solutions led to a breakthrough range that combines high performance with reduced cost, lightweight and toolless features. QuickFusio™ versatile range covers any wiring system : harness to harness or equipment to harness. 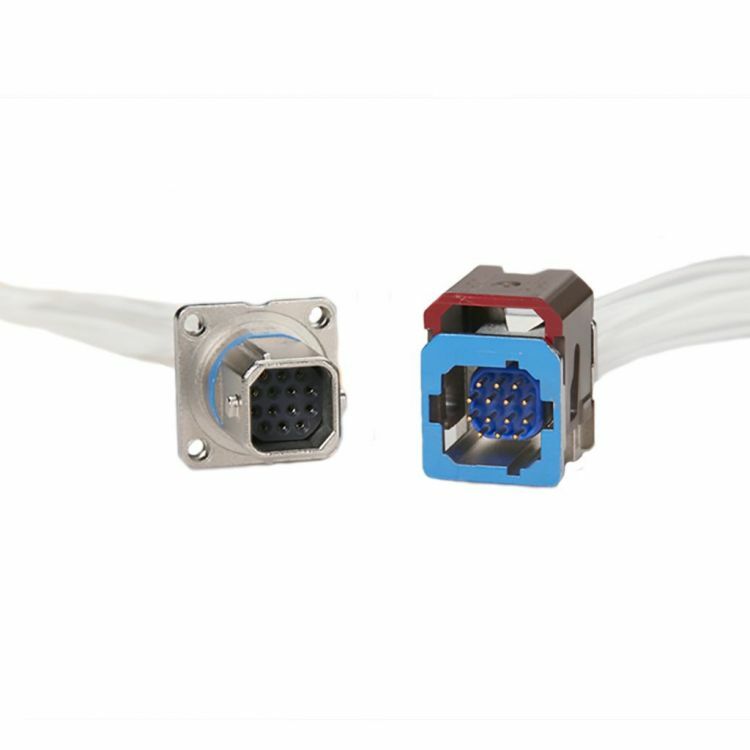 The range offers four different shell styles which allow installing the miniature connector in panel mount, box mount, bundle mount or structure mount configurations.